Rio is full of beautiful sights and sounds. 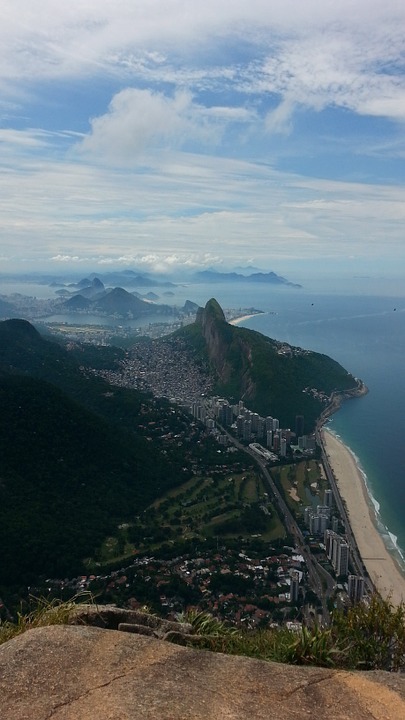 From the yearly carnival to the magnificent Christ the Redeemer statue, from the Copacabana bars to the busy beaches – there is a little bit for everyone to enjoy. If you are fit enough for a 2.5 hour trek through a forest, you will love the beautiful view from this high rock, located 842 meters above sea level and perched h igh above the city landscape. View the city from the ocean by renting a romantic swan pedal boat. Yes – these exist outside of romcom movies! The imagery is breathtaking and the experience can be magically if you make sure to head there during favorable weather. 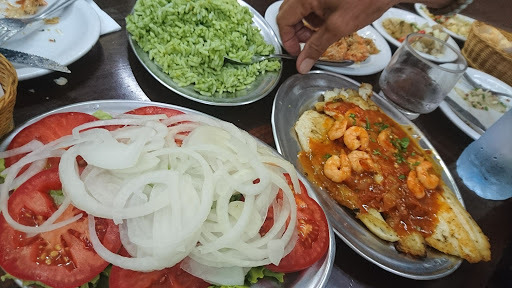 Right in the center of Copacabana, you will find this endearing bar with delicious, traditional Portuguese delicacies at prices which will leave room for indulging. Colombia: the Home of Caribbean Colour.